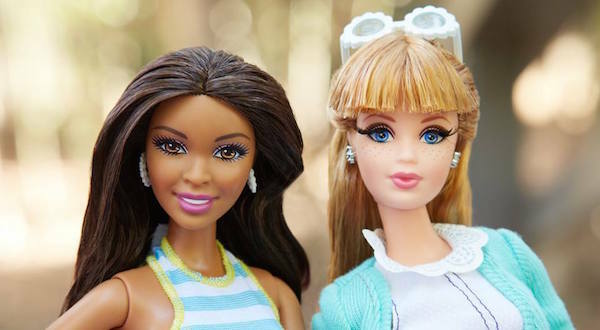 #FeministHackerBarbie: Who said Barbie needs help from a bunch of guys? Have you met Feminist Hacker Barbie? She’s the Internet’s answer to a book which suggests that Barbie isn’t smart enough to be a computer programmer without help from her male colleagues.